Dorshak Family Tree Service specializes in general tree care including: tree removal, tree trimming, plant health care, stump grinding, brush removal, new plantings, hedge trimming, land clearing, storm damage and much more. 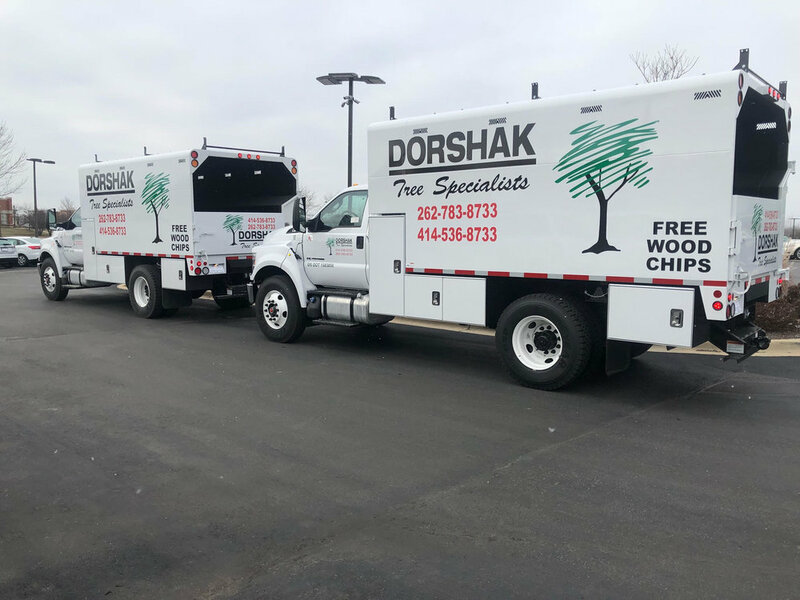 For over 30 years our team of fully insured Certified Arborists at Dorshak Family Tree Service have been meeting & exceeding all of your tree care needs in Milwaukee & the surrounding areas of southeastern Wisconsin. 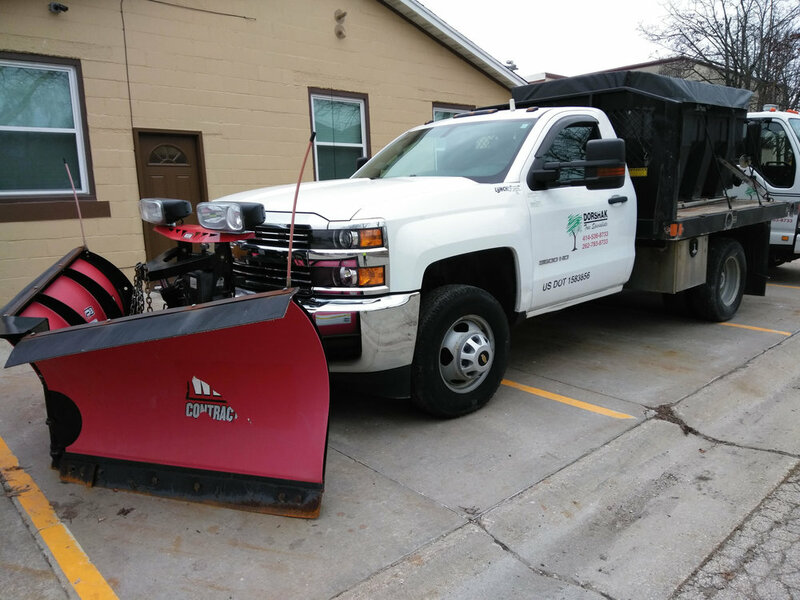 Dorshak Family Tree Service also offers Commercial Snow Plowing and Snow Removal services during the harsh winter months. 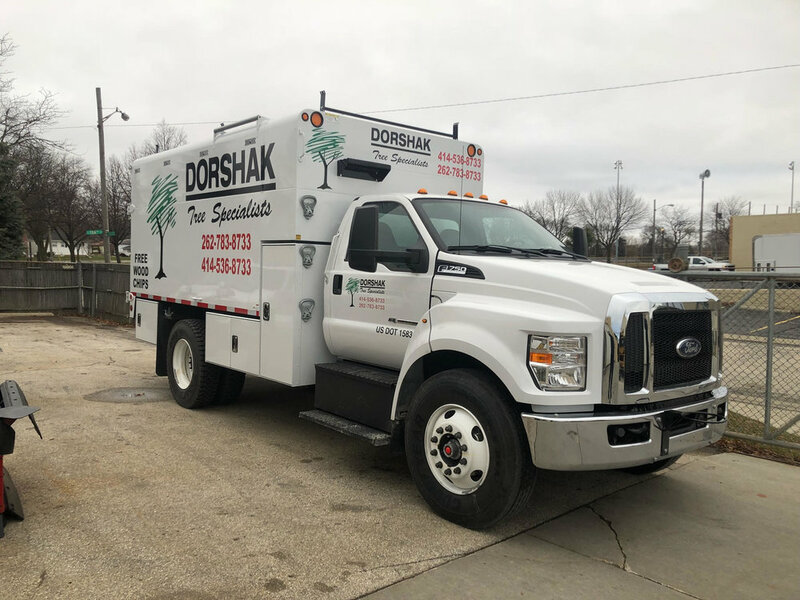 You can visit our Dorshak Snow Services website at www.dorshaksnow.com or call us at 414-536-8733 or 262-783-8733 for more information. We have treatments that will help guard your trees against pests like the Emerald Ash Borer & and many other fungi and diseases. Click here for more information about Plant Health Care Services. We have a staff of experienced Certified Arborists who are trained in the methods of removing trees in an efficient and safe manner. 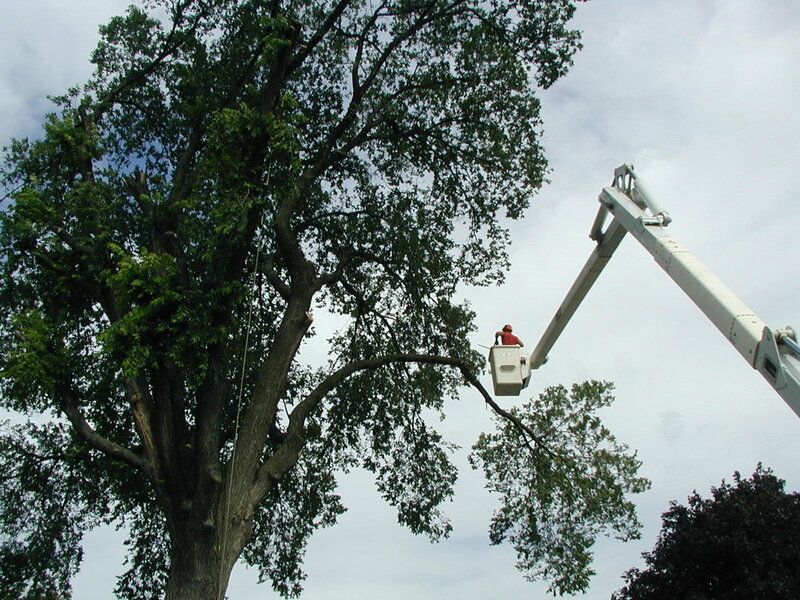 Click here for more information about Tree Removal Services. Regular Tree Trimming and Tree Pruning keeps your plants healthy and strong, and keeps your landscape looking fresh and pristine. Click here for more about Tree Trimming Services. When severe storms strike they can cause major damage to property and homes. Dorshak Family Tree Service has complete 24 hour Emergency Storm Damage services to help restore your property after a storm. 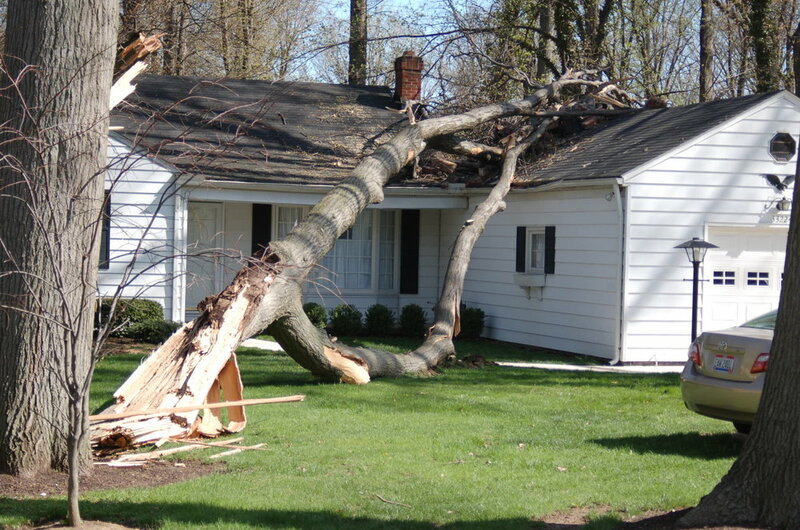 Click here for more about Emergency Storm Damage Services. Dorshak Family Tree Service has a number of different stump grinding options to help you get rid of that unwanted or unsightly stump in your yard. Click here for more about Stump Grinding Services. Please select the service you are requesting an estimate for. Please leave us a detailed description of the work you would like quoted. Yes, I am a prior customer. No, I am NOT a prior customer. Most estimates are completed within 3-7 business days depending on demand. You will be contacted at the information you provided, and a Dorshak Family Tree Service professional will be out to the job address you indicated to complete your estimate. For any further questions or changes, please contact Dorshak Family Tree Customer Service at 414-536-8733 or email info@DorshakTree.com. Dorshak Family Tree Service offers free wood chips to anyone interested. The wood chips come from our daily tree removals and may contain various different species of trees. We will deliver to you a full truck load which may contain anywhere from 15-20 yards of chips. Unfortunately we are unable to deliver specific amounts. Click the button below to make a request for Free Wood Chips.